Description: This is a free clip art picture of a bright, red Hibiscus flower. This clip art image is free to use with a link back to us (provided below). 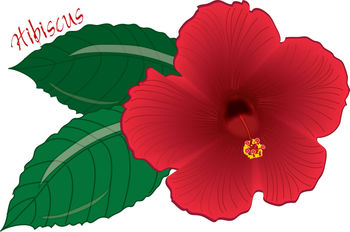 This hibiscus clipart graphic was created for Acclaim Images by Pamela Perry.